Imagine a world where you can actually buy time, where you don’t age past 25, and where the riches can live forever? 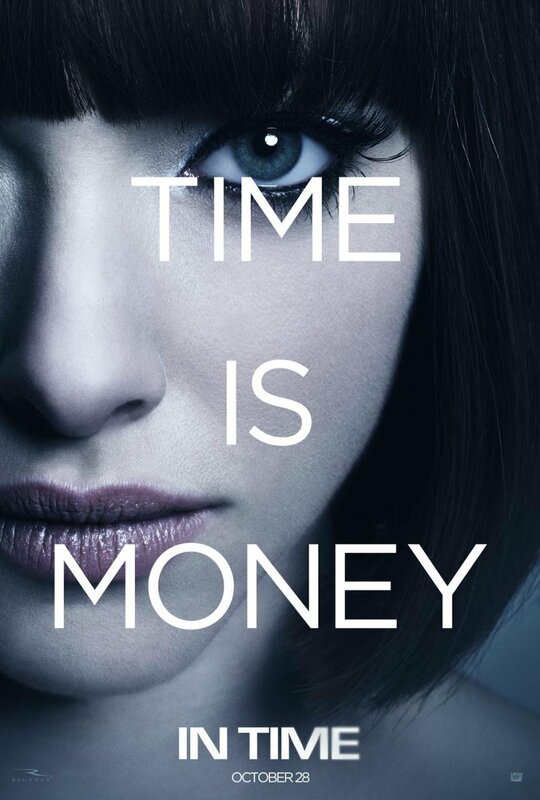 That’s the premise of Andrew Niccol’s In Time, starring Amanda Seyfried and Justin Timberlake. More posters and the theatrical trailer after the jump!